This is an exciting activity that YOU can take part in as well as make use of on the internet ! forest or growing by the roadside, you can go on the internet (use the link shown above) or visit the Natural History Museum in Victoria to use the photo gallery. Seychelles. The ‘Plant Gallery’ already has photos of many native species in it. 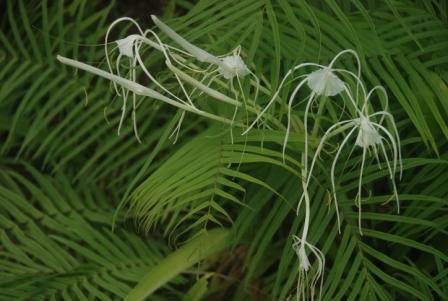 We want to include PHOTOS OF EVERY KIND OF PLANT IN SEYCHELLES and that is where your contributions will help! YOU can take part if you are living in Seychelles: You have plants in your gardens, and see trees, creepers and roadside plants when you walk past them every day on your way to catch a bus or visit the local shops. Some of you have lived in an area for many years and know the plants and their uses and where they are growing. We need the help of ALL of you and we need your PHOTOS too! 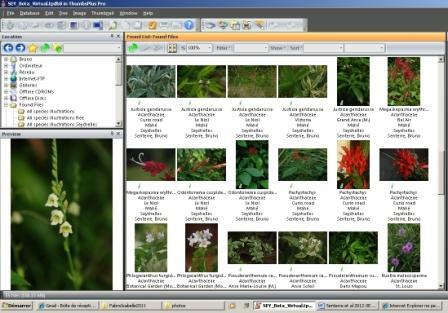 The development of the ‘Plant Gallery’ was part of PCA’s Herbarium Project (2011-13) carried out in collaboration with the Seychelles Natural History Museum. Now the 'Plant Gallery is kept updated by the Seychelles National Herbarium, based in the Natural History Museum in Victoria. PLEASE NOTE that the Herbarium has RELOCATED to Room 2 of the building after La Ciotat building (along the Foret Noire Road) which is on the corner of the road leading to Victoria Hospital. PLEASE NOTE THAT A NEW WAY OF CONTRIBUTING TO THE PLANT GALLERY IS BEING DEVELOPED - USING YOUR MOBILE PHONE AS WELL AS A CAMERA - we will post information soon.